Mrs. Deirdre Bowman: I love you. Thank you so much. Fabulous! Mrs. Deirdre Bowman: Thank you, Geoffrey. Mrs. Deirdre Bowman: We'll also take a bottle of red, as well. Thank you. Mrs. Deirdre Bowman: Right. Now... Oh! Mr. Paul Bowman: [handed a glass of wine] Thank you, Bernard. Q: Is 'The Lost World: Jurassic Park' based on a book? Q: What is 'The Lost World' about? Q: Why didn't Sam Neill return? 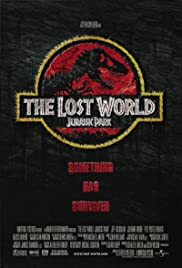 The Lost World is the sequel to the 1993 classic Jurassic Park. Whilst this film is not as good as the original it does stand up well as a sequel. 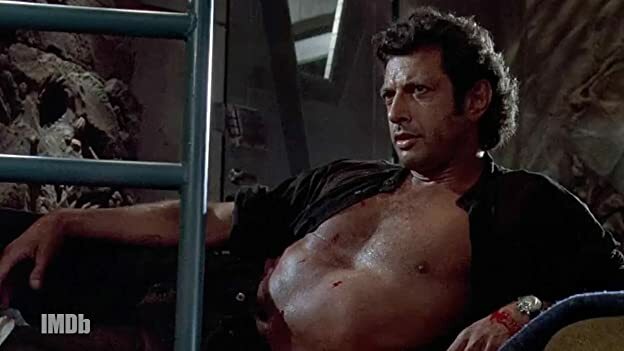 Jeff Goldblum returns as Ian Malcolm. Malcolm has been asked to return to another Island were Dinosaurs have been allowed to live without cages. Malcolm refuses but when he finds out his paleontolagist girlfriend is already there he goes with a team of documentariens to rescue her. However several accidents ensue and they are left stranded on the Island with a second party. The film does not have the all round strength of the first and is far more dependant on thrills and its visual effects this time round. It does however succeed as good entertainment and its better than the third installment in the franchise by quite a bit. 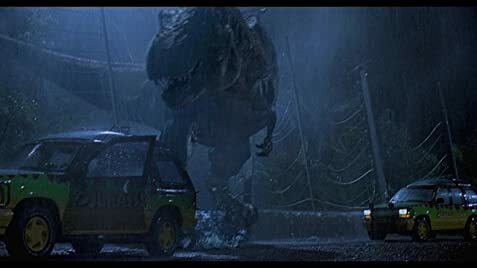 The Dino sequences are handled well with the Raptors in the long grass being the highlight of those and quite possibly the entire film. The T-rex features strongly again ( and this time there's two of them) along with a new and nasty little green dinosaur compsagnathus. 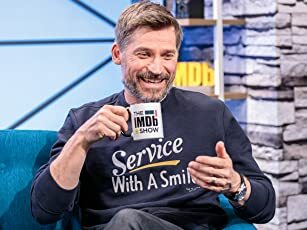 The acting is'nt Oscar worthy or anything like it but the characters do have some charm and when they are put in danger you care what happens to them which is always a good sign. It does suffer a little from a bloated and anti climatic ending that is funny for about 2 minutes but I wont spoil it for you none the less. I give the Lost World its high rating because it does exactly what it sets out to do, entertain us. So I think its fair we overlook some of its flaws as with any kind of blockbuster sequel they are always there.